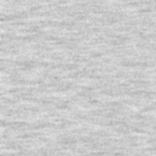 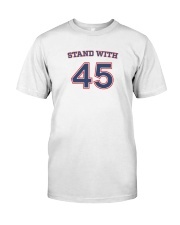 America's largest retailer tried to sell Americans an "Impeach 45" t-shirt in its online marketplace. 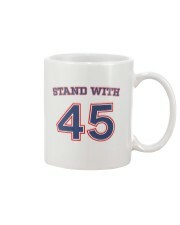 We thought that it was totally unacceptable. 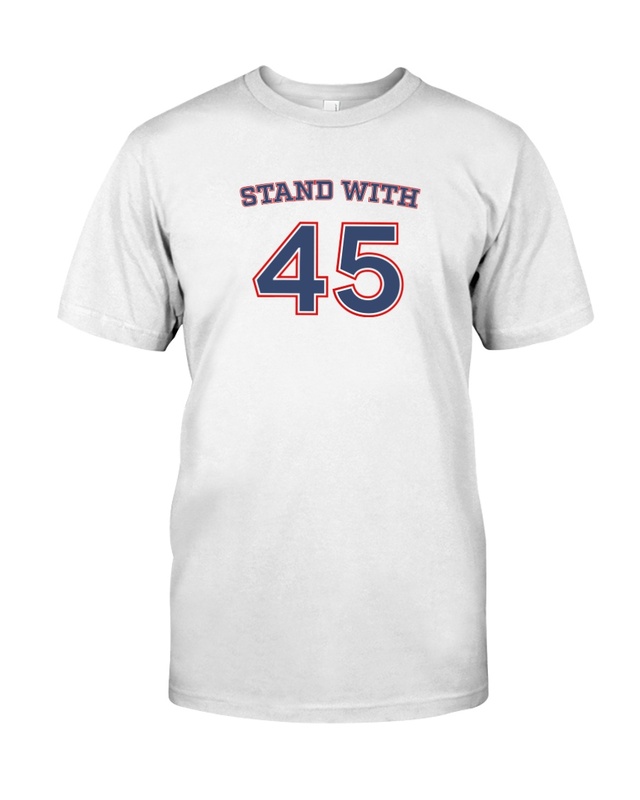 So we felt compelled to counter that shirt with one that patriotic, Pro-Trump supporters would proudly wear to let the world know that they stand behind one of the greatest Presidents in United States history -- President Donald J. Trump. 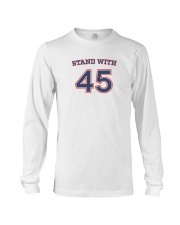 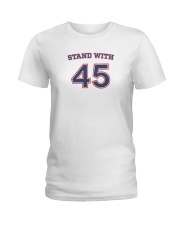 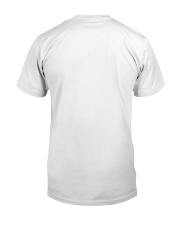 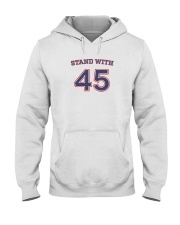 Wearing your "Stand With 45" t-shirt (or long-sleeve shirt or hoodie) is something simple you can do as a supporter of President Trump to show that you have his back, no matter what.